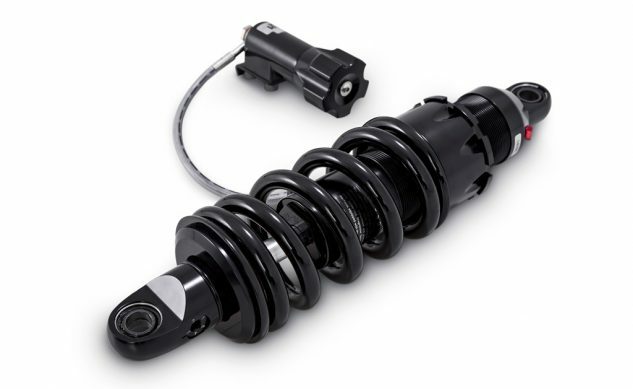 Progressive Suspension has a long history of providing aftermarket shocks for many bikes. We’re excited to see the company stepping up to include the Milwaukee Eight in its line of shocks. 465 Series Monoshock Now Available for the 2018 Harley Softail! 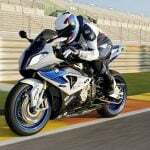 Suspension tuning can dramatically improve ride quality, handling and the comfort of your motorcycle for a more confidence inspiring ride. 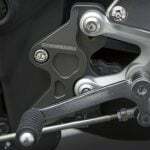 With that in mind Progressive Suspension created a shock specifically tuned to the needs of both rider and machine. Utilizing their proven 465 Series Monoshock, they’ve valved it, sprung it and tested the hell out of the shock until it transformed the ride of the new Harley Softails! 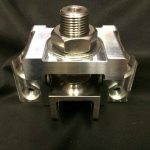 Stuffed with features like deflective disc damping, a 5-position rebound adjuster and threaded pre-load body or Remote Adjustable Preload (RAP). Setting it up to perfectly match your bike, weight and riding style is now a few clicks away. Available in stock height, lowered and tall versions, backed by a Lifetime Warranty. 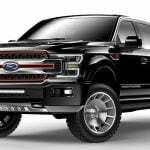 Check it out on their website, or contact your local Progressive Suspension dealer for more information.